Indonesia (MNN) — FMI’s Bruce Allen was recently in Indonesia, a Muslim-dominate country, for a field visit. However, it did not take a field visit for Allen to get an update on the Church’s situation in the country. There has been a growing increase in threats to Christian congregations. “As I’m talking with various pastors, various church members. As I’m reading the news about what occurs in Indonesia, I do see an increase in radical militants,” Allen shares. Allen also sees an increase in Islamic authorities acting as though they are untouchable. In comparison to other Muslim-majority nations, Allen says Indonesia is usually a pleasant culture. However, the Indonesian government is taking this rise in radical Islam and threats against Christians seriously. “At pastor Dumadi’s church, for example, there’s been a continual police presence there for security sake since the coordinated bombings against three churches on a single Sunday, back in May. That captivated the world’s attention,”Allen explains. Pastor Dumadi says he and his congregation view the police force as a good thing. The officers provide protection, but Dumadi says their presence provides an opportunity for them to hear the Gospel. At another church Allen visited, two men have come to Christ from Muslim believing backgrounds. 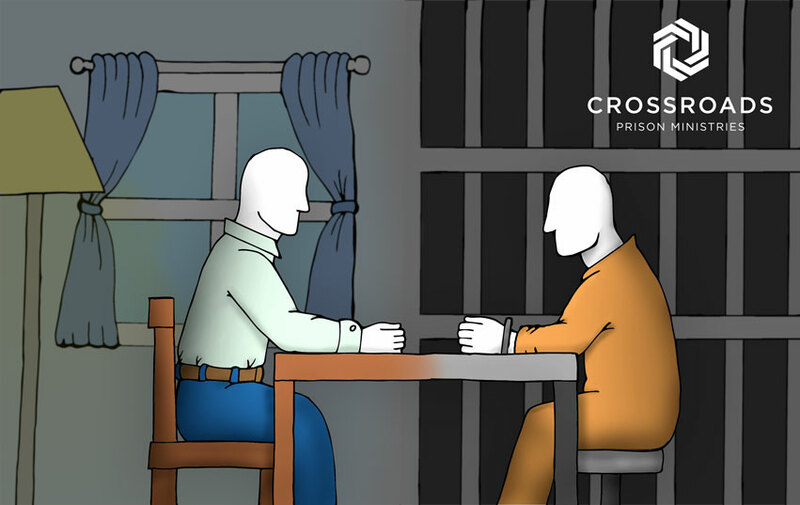 Since becoming Christians, these men have faced verbal threats and physical attacks. However, when Allen asked one of these men how he felt about the cost of following Christ, the man responded saying it is no problem because Jesus is with him. 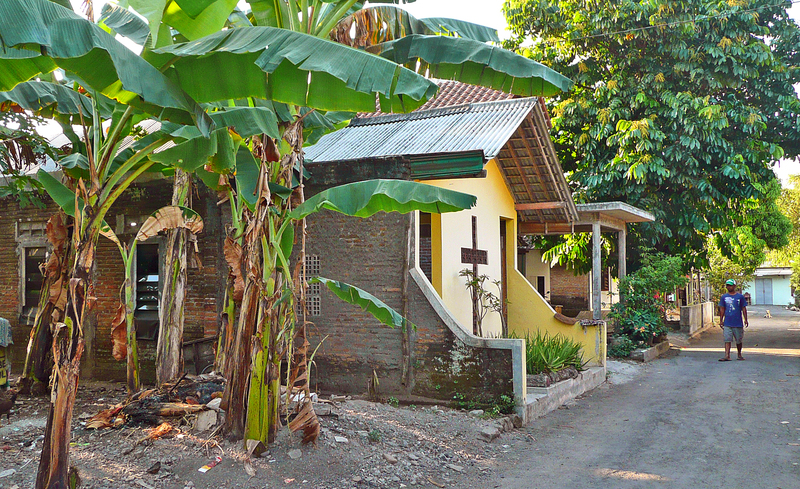 As minorities in a Muslim-dominant society, many Christian congregations in Indonesia have long encountered discrimination and persecution. This man, despite the threats, continues to grow in courage and increasingly share his faith. These men also asked for prayers not for themselves, but for the people they evangelize, that they would put their faith and hope in Christ. “To see again that perspective that in the face of intimidation, threats, overt persecution their focus is on telling more people about Jesus. That was wonderfully invigorating to see, and that’s when I know the pastors are doing their job in discipling these congregations,” Allen shares. Indonesia ranks 38 on Open Doors USA’s World Watch List—a ranking for the 50 worst countries for Christian persecution. In Indonesia, this persecution stems from Islamic oppression. In Indonesia, Christians from a Muslim background face almost more persecution for leaving the majority faith. Still, this is not stopping them from following Christ. “[One pastor] says that the persecution is actually serving to make us more faithful, more strong, and more devoted,” Allen says. 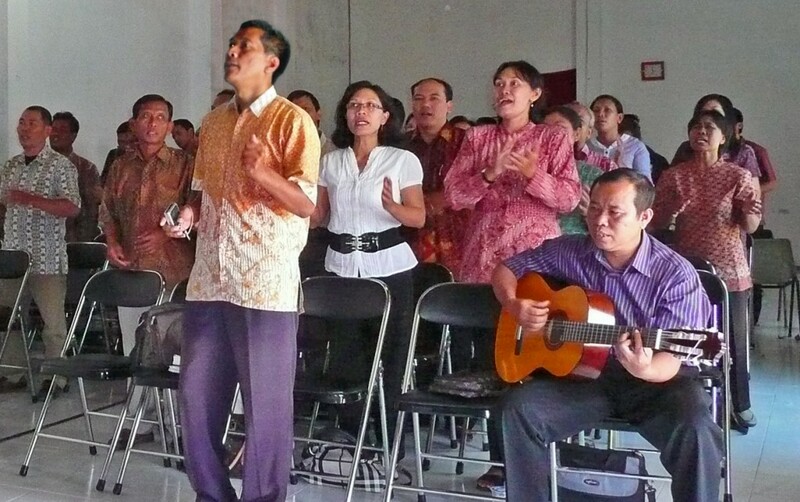 Pray for your Indonesian brothers and sisters in Christ. 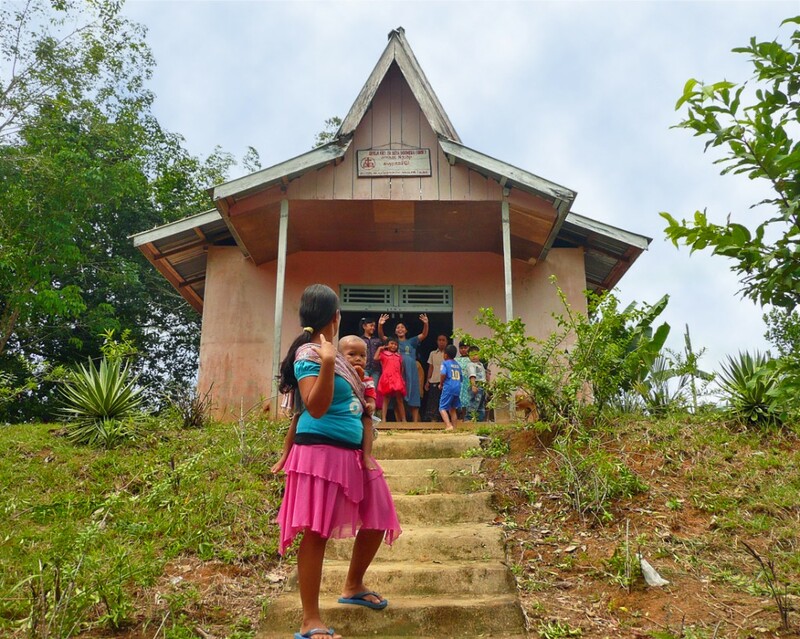 Pray that they would be given the necessary resources to accomplish their ministry. Ask God to give these Christians perseverance in their faith, endurance for their work, and an unwavering comfort in Christ. Pray for the pastors’ wisdom in discipling believers, too. Click here to find the World Watch List. Find more ways to get involved with FMI here! Ask God to give these Christians perseverance in their faith, endurance for their ministry, and an unwavering comfort in Christ.